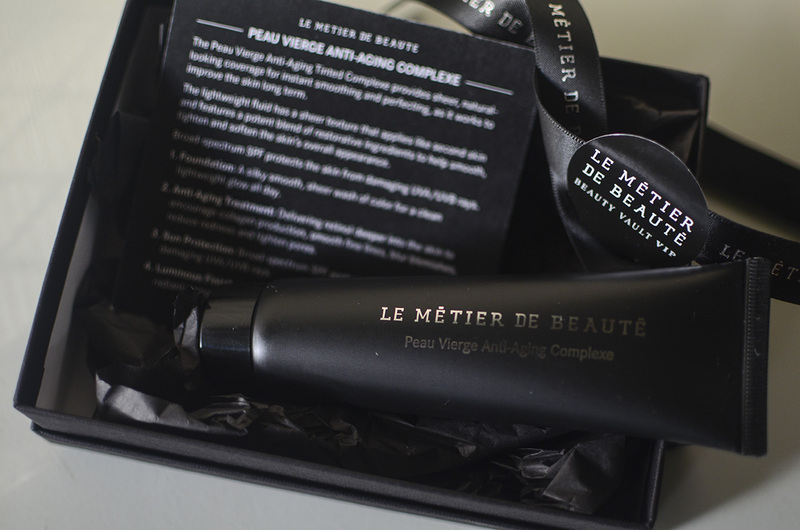 I’ve been running behind on unboxing posts for the Le Métier de Beauté Beauty Vault VIP, a monthly subscription box for the brand. (Not that anyone looks forward to these, amirite?) They are on their second year of the program, and I’ve got to admit that it just keeps getting better! For a subscription program that requires subscribers to pay upfront for the entire year, expectations are understandably high. Luckily, we’ve been getting awesome products (see other unboxing posts here), the only hitch being their sometimes slow and inadequate responses to customer service queries. 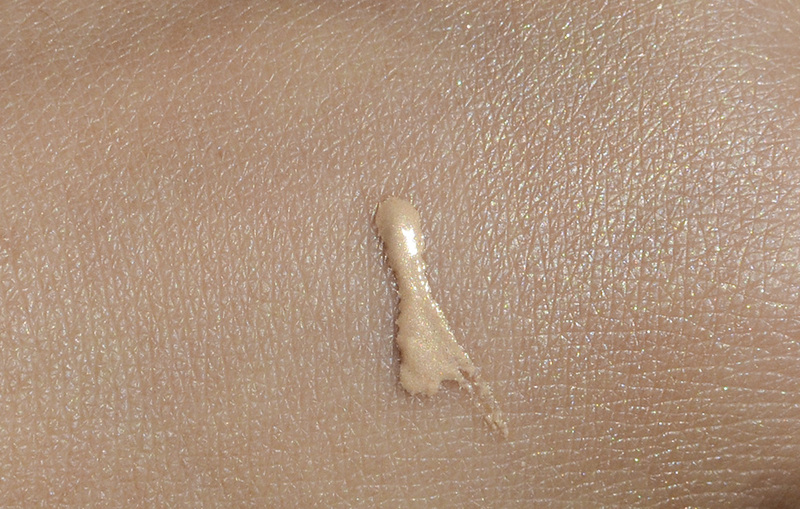 For September, the second month of the sub as shipments start getting mailed out in August, the product is the Peau Vierge Anti-Aging Complexe, a tinted base that provides “sheer natural-looking coverage for instant smoothing and perfecting.” It can be used as a standalone (very sheer!) foundation or as a luminous base under other foundations. The Peau Vierge Anti-Aging Complexe also “works to improve the skin” after long term use, as it contains retinol (delivered via their patented delivery technology called Syntoc Actif, making it OK to use in the day) and has broad spectrum SPF. I got mine in the 2.0 fl. oz. tube (it’s also available in a sleeker-looking 1 fl. oz. bottle) and in the Shade 2, which is the middle shade. 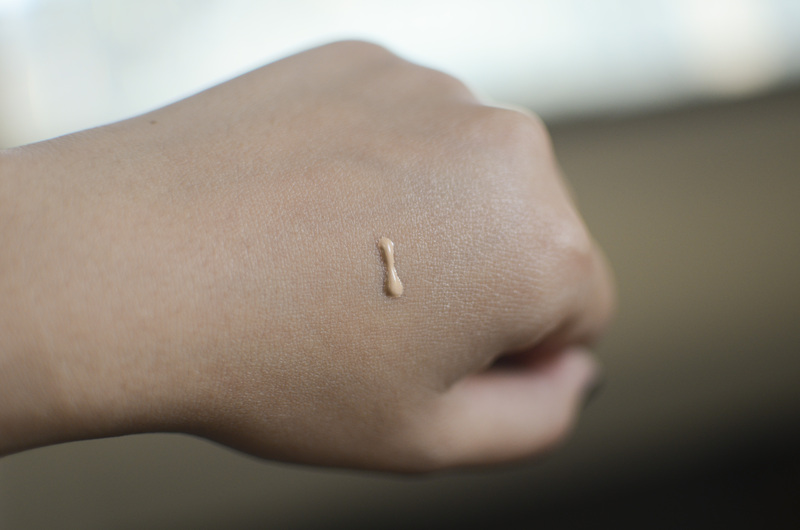 It’s very adaptable to most skin tones, as the tint is very, very sheer. 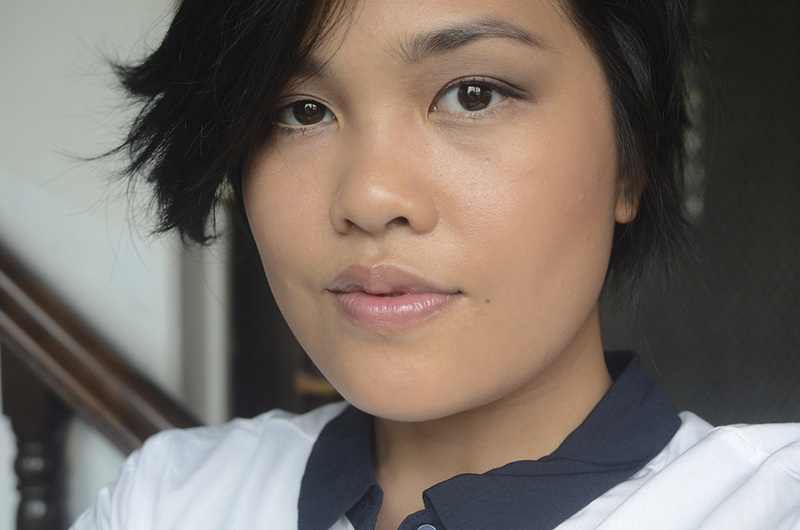 Here, worn again under Ellis Faas Skin Veil* and Concealer* but set with Le Métier de Beauté Eye Brightening and Setting Powder (Refresh) and Le Métier de Beauté Peau Vierge Anti-Aging Pressed Powder (Shade 2). I noticed that it gets a tad bit shiny throughout the day, but I live in a tropical, very humid climate, so it’s really to be expected. For October, we received another Kaleidoscope (!!!) in Goldfinger, a tribute to “the themes of the 20th Century architect and visionary, Ernő Goldfinger.” Auric Goldfinger, the Bond villain, was also named after him. For the first shipment of this year’s round of subs, we got a beautiful kaleidoscope, so I’m really happy for this new~ one. Mostly because it is impossibly beautiful, especially when layered. This is the Trellick Tower, built based on Goldfinger’s design for earlier (though smaller) buildings. 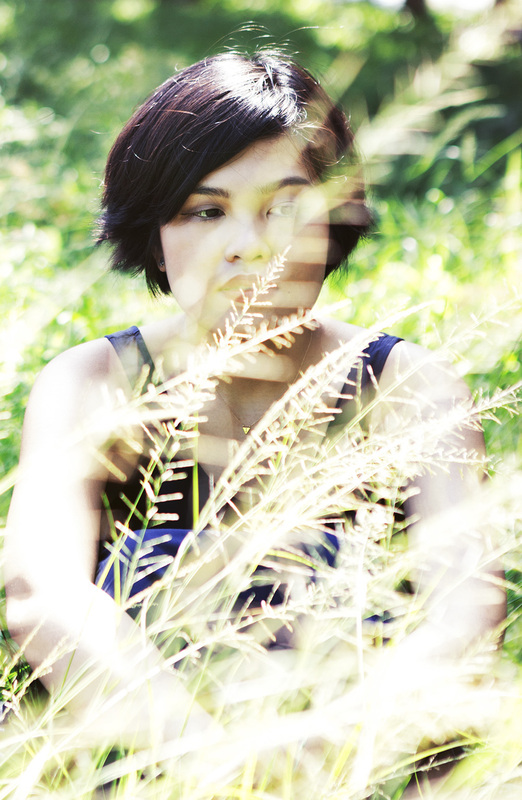 Photo by Will-Faichney-Photography. 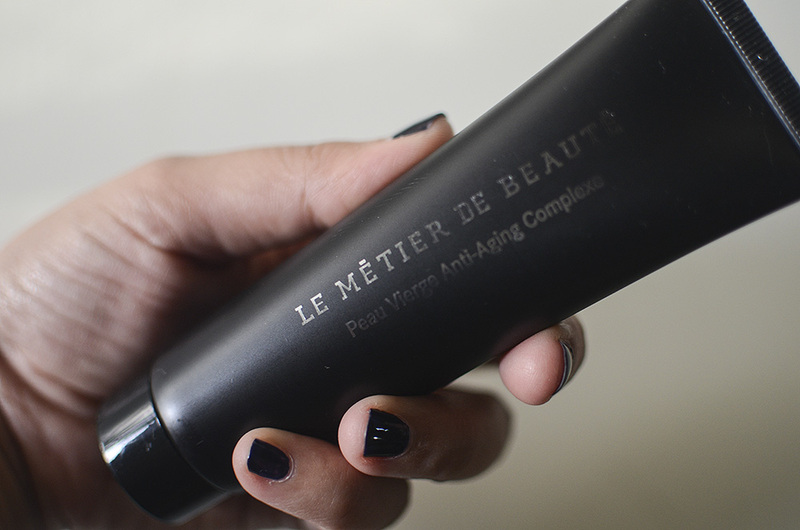 Le Métier de Beauté’s Kaleidoscopes are essentially quads (some are lip, eye, face, and some are mixes of these!) 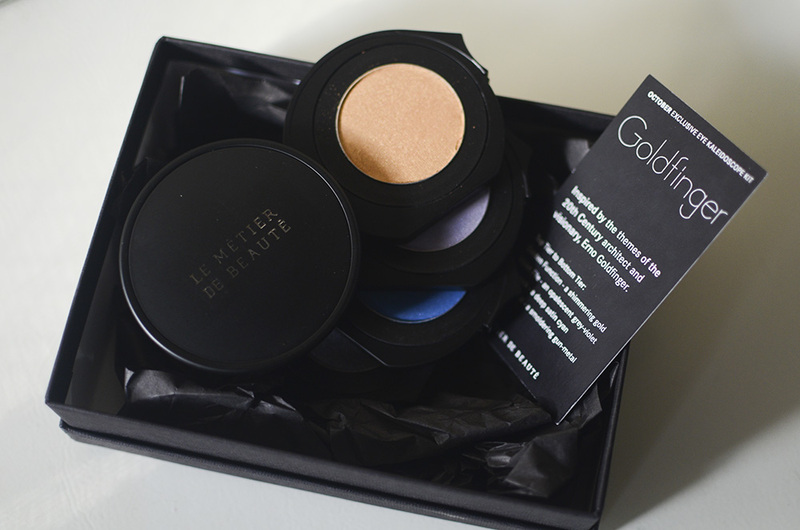 with shades that are meant to be layered over each other to create depth, a technique they call Couches de Couleur or “the layering of color.” The formulation of LMdB’s eyeshadows are “triple-milled” and extra smooth with a blendability that results in something deep and complex, instead of muddy. Each shade is also selected for a particular reason, representing Warmth, Femininity, Contrast, and Depth. Earlier iterations followed a more straightforward order: Warm, Cool, Hot, Cold. Let me tell you straight-up: I was not excited for this. It really looks way out of my comfort zone and sphere of interest. 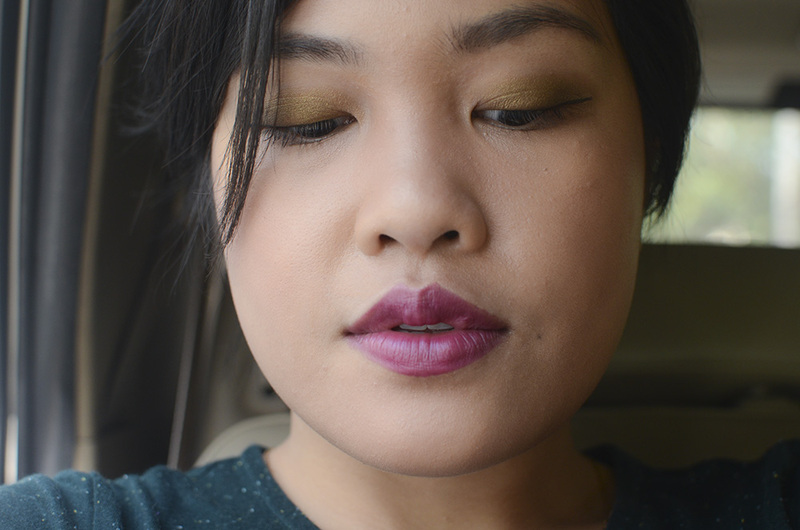 But there’s a reason why other people—not me—make eyeshadow palettes. What did I tell you?? Beautiful!! 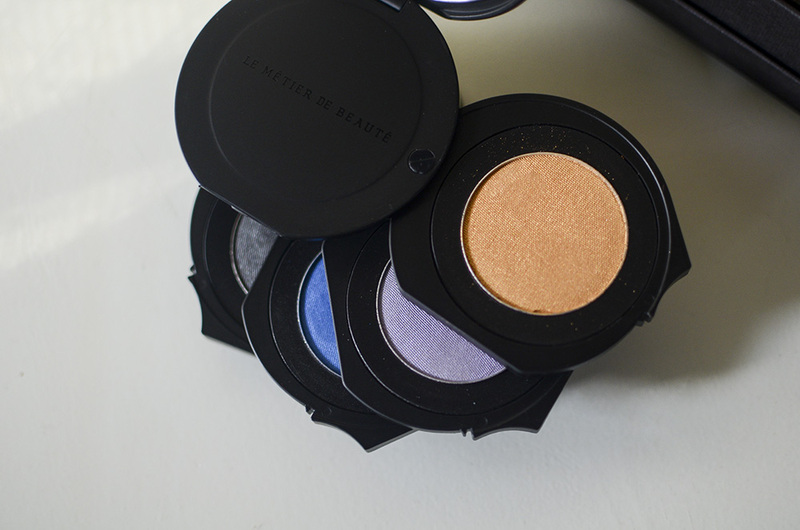 LMdB eyeshadows are truly some of my favorites. 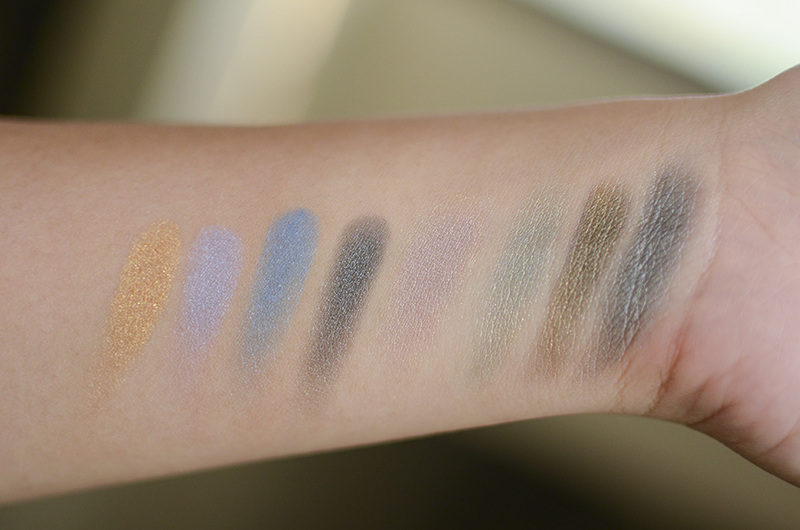 I almost went catatonic when I visited a counter and actually swatched some shades I was looking at buying. Overwhelmed and panicked, I retreated into the darkness WITH NOTHING, my tail between my legs, arm covered in eyeshadow. Anyway, this is me! 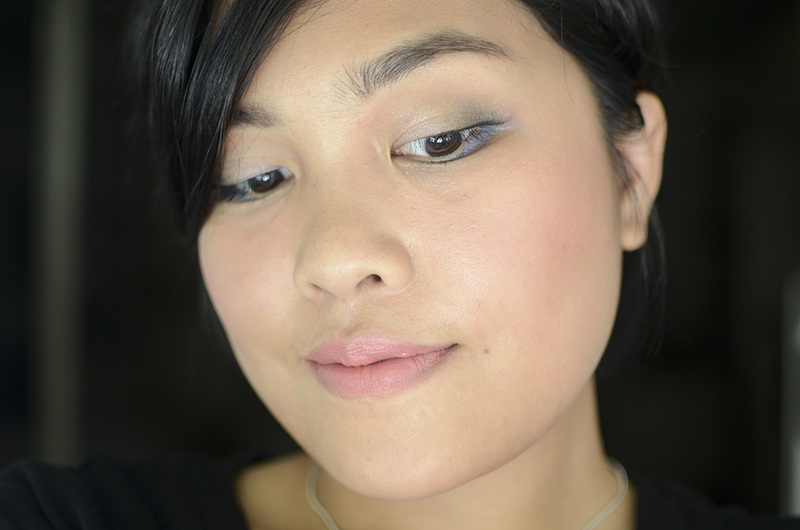 Wearing Goldfinger! I really, really, really like this quad, you guys. So far, I’m really happy with the sub. As of October, which is only the third month in, we’ve gotten a total of $365 worth of products (had we gotten them at retail price), which to me is such a great deal. I’m so happy that they really tried to make it a GREAT sub, instead of just chucking in whatever product they had lying around. Ooh, this is by far the classiest subscription box I’ve ever encountered. Also, that’s a beautiful eye look! I love it so much. T^T I teeter between thinking I’m a shithead for spending so much on it, and also thinking I’m so happy that I got to get it when it was available, haha I’m ridiculous.